Call 305-330-4016 to schedule your first appointment. If you're tired of struggling to hear your friends and family in normal conversations, you may be able to drastically improve your hearing by obtaining quality hearing aids in Islamorada, FL, from Miracle-Ear®. Our independently owned and operated is proud to offer customers a wide range of hearing solutions that can transform the way you hear. We have experienced Hearing Care Specialists who are ready to help you find the best match for your needs. When you start to wear our hearing aids, you'll quickly benefit from our GENIUS™ Technology. Our hearing solutions were designed from the ground up to give customers a natural and intuitive listening experience in all types of challenging acoustic environments. We've accomplished this by combining three innovative technologies: digital noise reduction, directionality, and amplification. You can even make adjustments to your hearing aid with your smartphone. 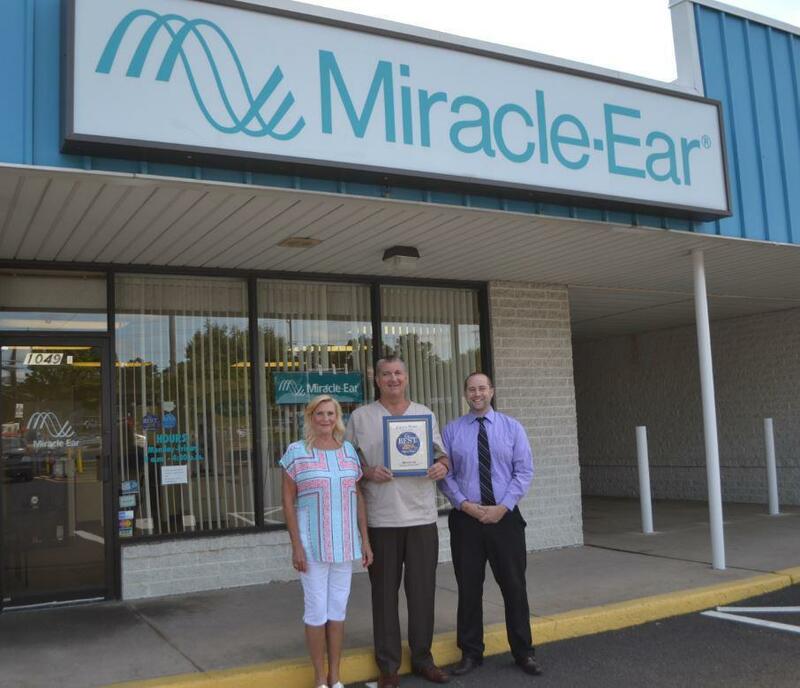 If you're ready to discover and experience the Miracle-Ear® advantage in the Islamorada area, it's time to visit our independently owned and operated location. We'll be happy to start you out with a free hearing test* and a 30-day trial** that allows you to try out our hearing aids without any risk. We're ready to address any questions or concerns you have about our line of hearing solutions. Call our location today to learn more or to schedule an appointment. *Hearing test is always free. Not a medical exam. Audiometric test to determine proper amplification needs only. **If you are not completely satisfied, the aids may be returned for a full refund within 30 days of the completion of fitting, in satisfactory condition. Fitting fees may apply. See store for details. If you are not completely satisfied, the aids may be returned for a full refund within 30 days of the completion of fitting, in satisfactory condition. See store for details. 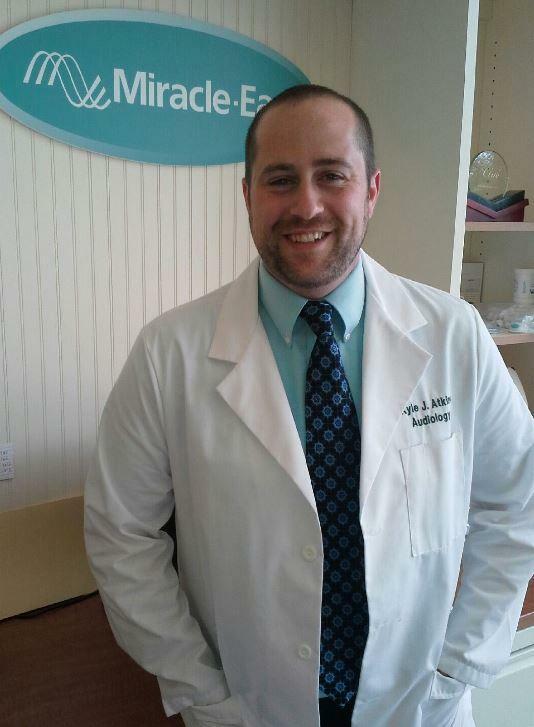 Kyle has over 4 years' experience as an audiologist with the Miracle-Ear team. Kyle is a Doctor of audiology and ASHA certified. Kyle's favorite part of working at Miracle-Ear is the fact that we can make a positive impact on people's lives every day in the office. Read More About Kyle Atkins Au.D., CCC-A. Jamie is the co-owner of the Levittown PA, Bensalem PA, and Marathon FL offices. 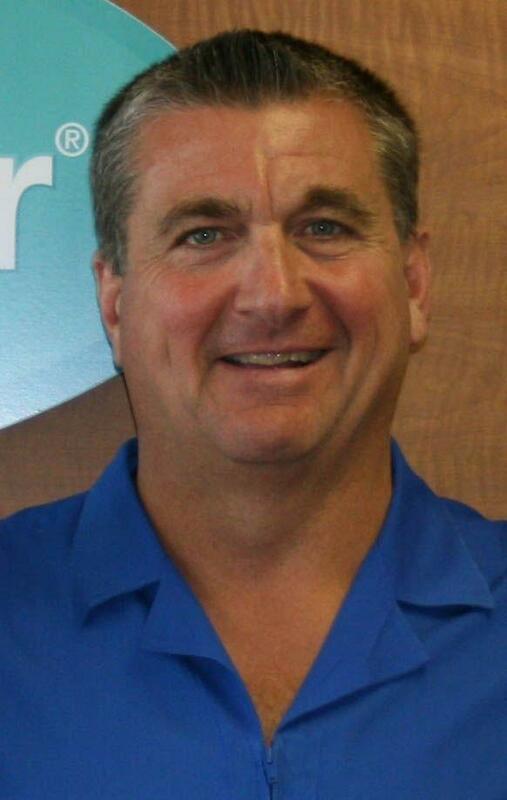 Jaime has 25 years of experience and has been a long time hearing aid-wearer himself. His franchise has won the customer service award making them stand out as the best in the country according to our customers. Jaime is an HIS Board Certified Hearing Aid Specialist. 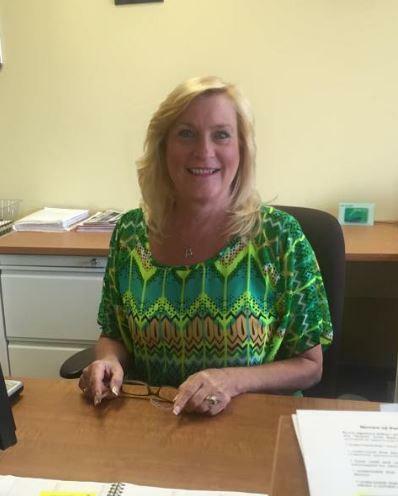 Verna is our office manager and insurance specialist. Verna will work with your insurance company to ensure that you receive any hearing aid benefit you are entitled to. Verna is a licensed hearing aid fitter and expert at servicing hearing aids of all ages and models. Our customers rate us . Hearing aids do not restore natural hearing. Individual experiences vary depending on severity of hearing loss, accuracy of evaluation, proper fit and ability to adapt to amplification. *National Institute on Deafness and Other Communication Disorders.